15 Most Beautiful Islands in the World. From Bora Bora to Cebu but the number 12 is our favourite to go with your loved one. Check out the list of these 15 amazingly beautiful islands in the world and get ready as we let fall the breathtaking beauty of the islands. The meaning of the name is created by the gods. Being renowned as the honeymoon destination, the romance is in the air of the island. 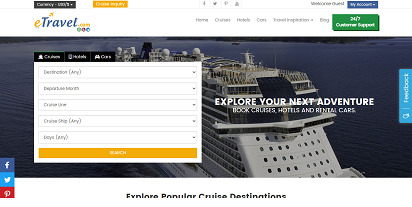 The island sets the whole new definition of the hospitality, so here you can find out the best residency experience. The place is best to relax your soul for a while or let yourself do few adventures with the water. The food of the place is luscious and also home to the never ending nightlife fun. The place has perfect weather and fantastic shopping opportunities. Enjoy the marvelous natural sights accompanied by the shades of blue. 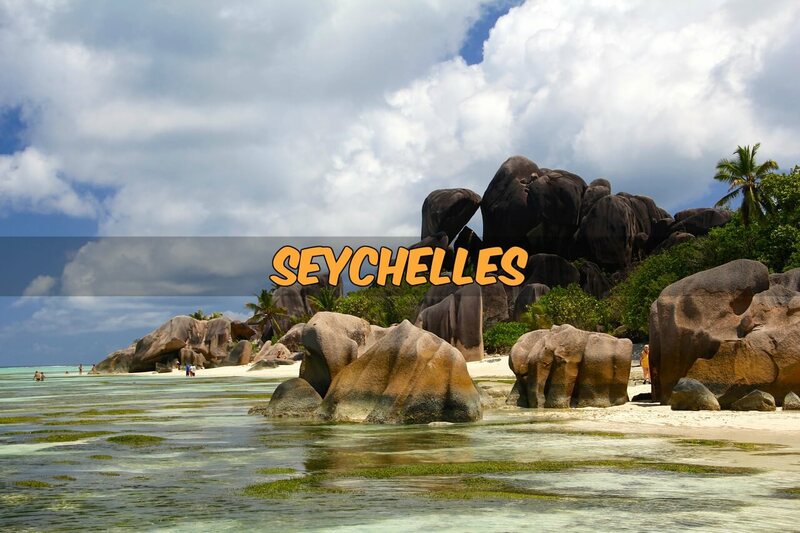 The Seychelles is the chain of 115 islands located in the Indian Ocean. The place is the all year round destination having the perfect climate and charm for the visitors. The white sandy beaches with the crystal clear water allow you to explore the marine life and enjoy the eye soothing natural beauty. The place’s history is the mix of various cultures and you can find the impact of it on the craft, lifestyle and also the cuisine. The music of the parties will drive you crazy and nightlife is vibrant. Sip the drink and enjoy the gestures of the sea. 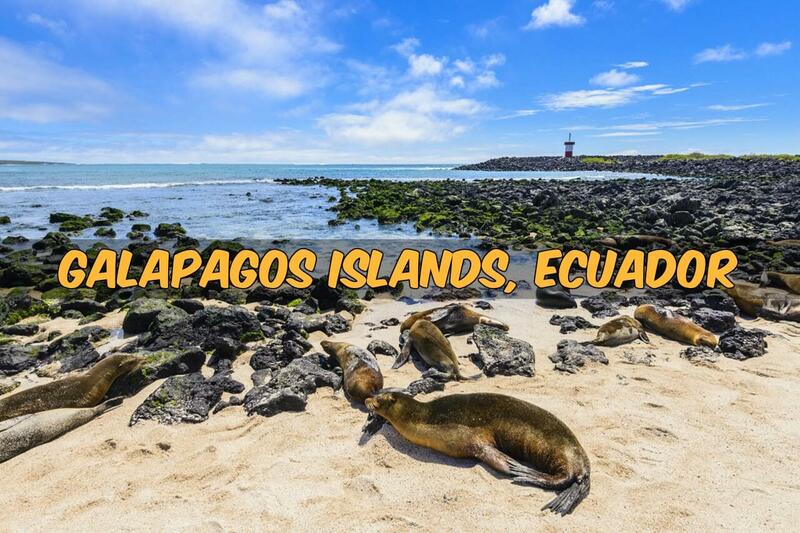 The Galapagos Islands are an archipelago of volcanic Islands, located in to Ecuador. The wildlife of the place is full of the various species and adventures. It is the heaven for those who love wildlife and marine life. Here, you can find out the glimpse of Blue footed boobies, Giant Tortoises, Green turtles and many other rare sea creatures. Apart from this here you can also enjoy sea sports and hike through the forest. The beaches are beautiful; you just spend the whole day here with the marvelous nature views. Bali, known as the island of gods, the place will mesmerize you with the ease in the air and spirituality. The Bali is home to the fun, here, you can find the best cultural moments and friendly hospitality. The Bali has marvelous natural sights with beautiful beaches and the roars of the sea. The place knows the language of celebrations, so here you can find out the colorful festivals and art. The culinary skills of the place are spreading aroma in the world. The sea of the place let you try your adventure spirit. Walk through the rice fields, make your way too few waterfalls and enjoy the soothing voice of nature! The Fiji is the collection of the 330 islands which offer you the perfect vacation gateway. The place has some fantastic beaches, incredible marine life and the peace surrounded by happiness. As you walked in the place, you just feel like walking in home town, due to the warm welcomes by the happy locals. The tropical weather has blessed the beaches with the colorful sunsets, soft white sand beaches, crystal clear water and the shades of sky. The Fiji will let you explore the marine life and you can enjoy the various sea animals here or scuba diving or snorkeling. 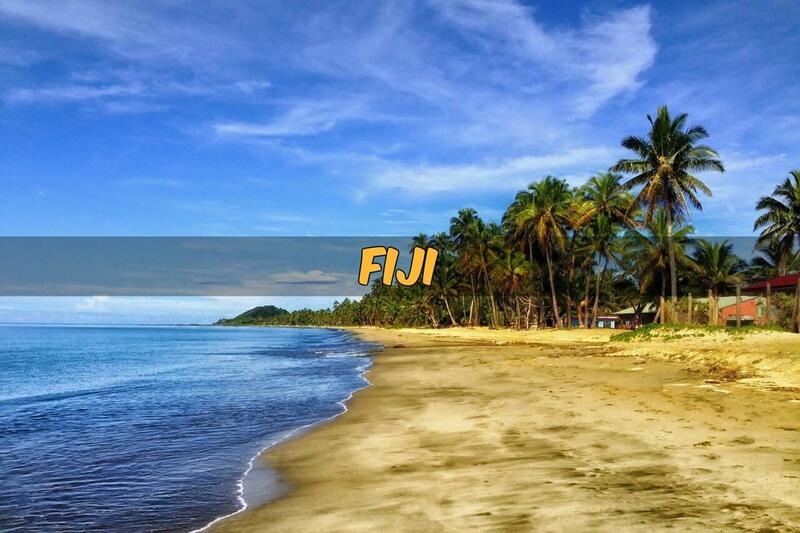 Having the fantastic accommodation facility, the Fiji offers you the luscious local flavors. The Fijian air carries the tales of romance, so don’t miss it! 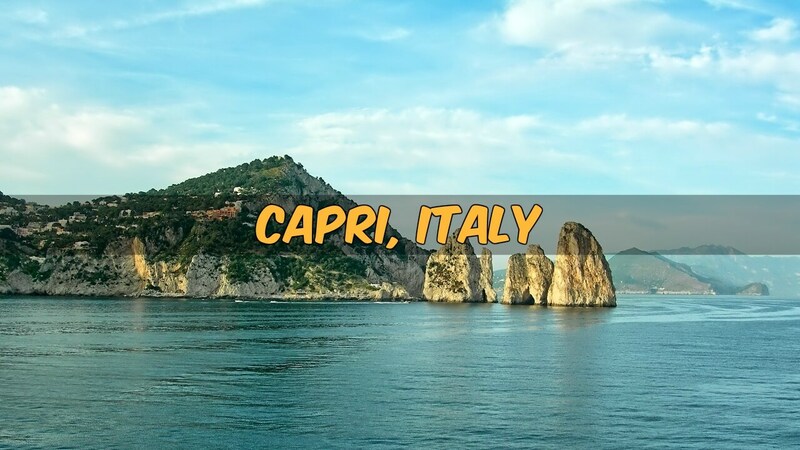 The Capri is home to the stunning views and landscapes; here you can enjoy the marvels of nature. Make your way to the Grotta Azzurra , the sea cave which creates the blue reflections when the sunlight kisses the water. The sea is perfect to take the boat trip. Further, the Capri offers you amazing shopping opportunities and fantastic evenings. The food of the place is flavored Italian cuisine; don’t forget to drink the limoncello, a post meal tasty drink. Enjoy the beauty and get pampered in stunning spas. Being located in the Indian Ocean, the Maldives is the one of the most visited place. Here, you can simply see the blue crystal clear sea accompanied by the perfect tropical weather. The Maldives is famous for the water bungalows which allow you to feel the sea just on down stairs. The wildlife of the place is astonishing; you can enjoy the diving and snorkeling in the crystal clear water. The Maldives will offer you the picturesque beaches, fresh morning views and best sea life experience. The place is perfect to grab some delicious good foods. 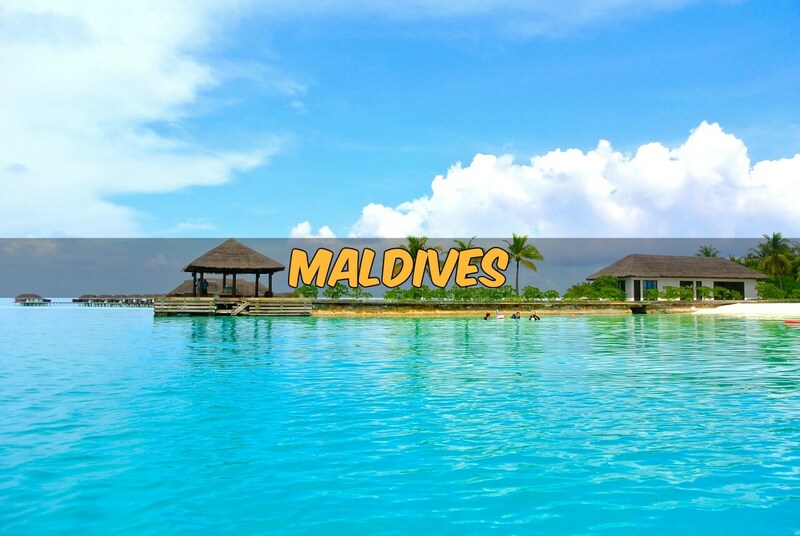 Maldives will add some beautiful wallpaper to your devices. 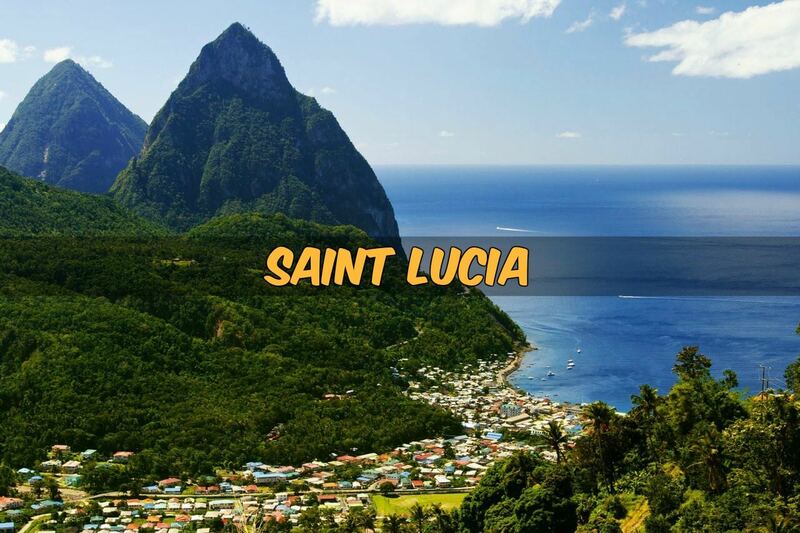 The St Lucia has the tales of history mixed with the shores of the sea. Here you can find out beautiful beaches with soft sand and turquoise water surrounded by marvelous mountains. Make your way to historic forts to learn about the survival stories of the place. Here you can find out beautiful pieces of wooden art made by the local artist. The Soufriere is the world’s only drive through volcano, enjoy seeing the sights. The place is famous for the flora, here; you can visit the well preserved Botanical gardens. Hospitality and warm greetings are going to be cherishing lifetime memory. 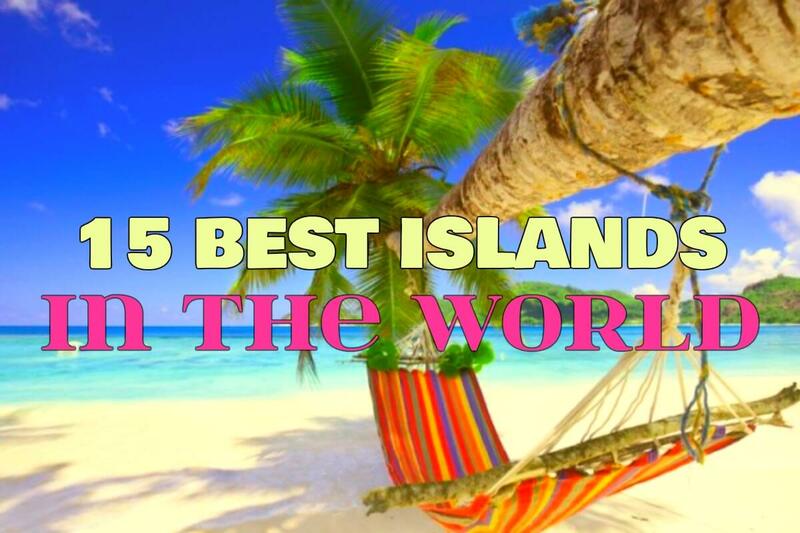 Being named as the world’s best island, the place is home to joy. The place has its own charm and watching sunset here is one of the best experiences you can have. 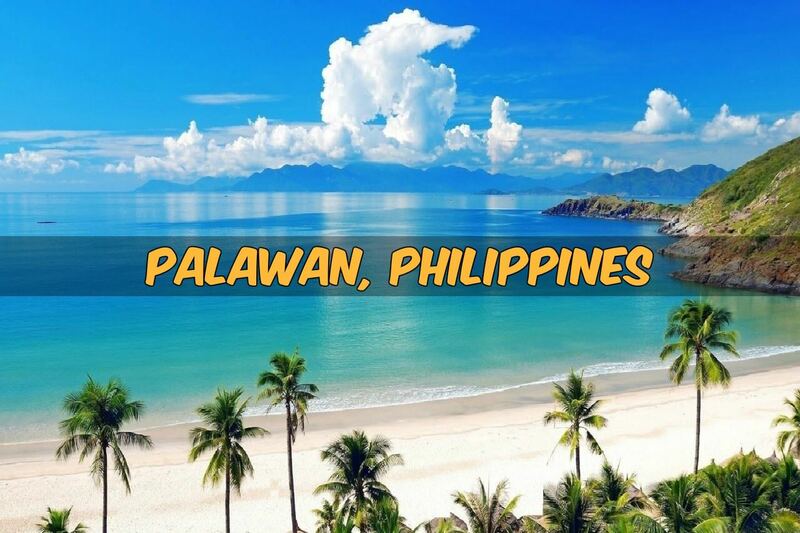 The place has enough beaches so that you will never run out of things to do. Apart from numbers, the beaches are really colorful, having white, red and black sands. 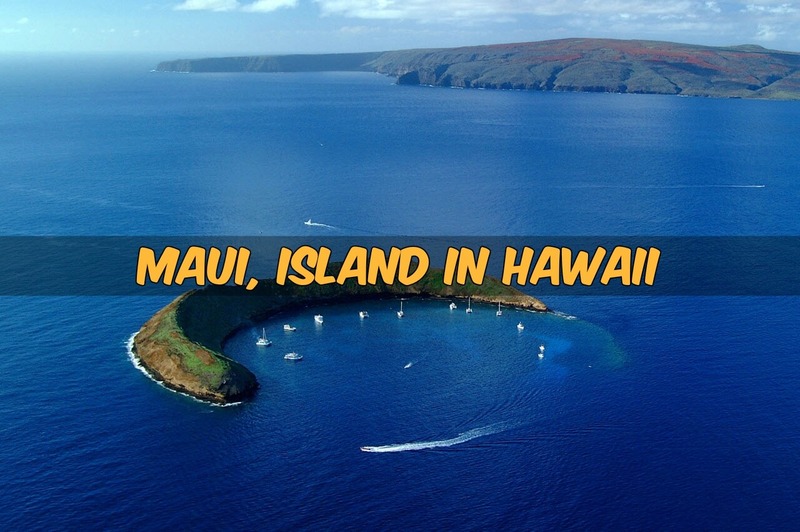 Make your way through few fantastic places like Haleakala Crater, Molokini Crater and the museums of the place. do enjoy the road trip to the Hana, to enjoy the marvelous nature views. Those who love marine life, it is perfect place see the winter whales. 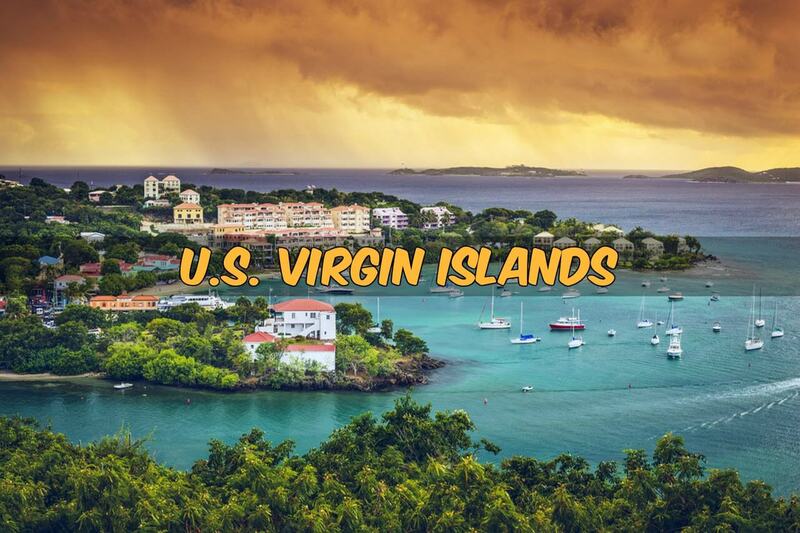 The U.S. Virgin Islands attracts the tourist from the all over world and also renowned as the wedding destination. Here, you can find out the both type of beaches, one full of fun surrounded by restaurants, cafes and water sports and another is quiet, less humans and loaded with peace. The culture of the place is wonderful and you can see all the colors dancing. Enjoy the walks through the pirate history, the historic land mark. Try your hand on few local dishes, a taste meant to be tasted again and again. The place is perfect to add some trends to your collection, shop hard. The Crete is popular as the family destination, but it isn’t limitation, the place has something to offer to each visitor. The weather of the place is perfect and sunny days last around whole year. The beaches of the place are beautiful and keep you busy always. The history of the place is rich and you can see the impacts of the same on structure and culture. Enjoy wandering through the old town and catch the essence of the few street markets. The nature of place offers you the fascinating road trips. The food of the place represents the Cretan culture and luscious taste. Being one of the famous islands of the Thailand, the Phuket kept attracting the crowd. The coastal line of the place offers you the perfect white sand beaches to relax, the blue water for sailing or snorkeling. The local food is cheaper and mouth watering both, so try it. The sunsets of the place are better than best, to view the one make your way to the Promthep Crap. Here, you can find both the branded stuff and handloom local craft to celebrate your shopping talent, go for the shopping. While wandering in the Phuket, you can see the big Buddha from anywhere, enjoy the peace and soul soothing smile! 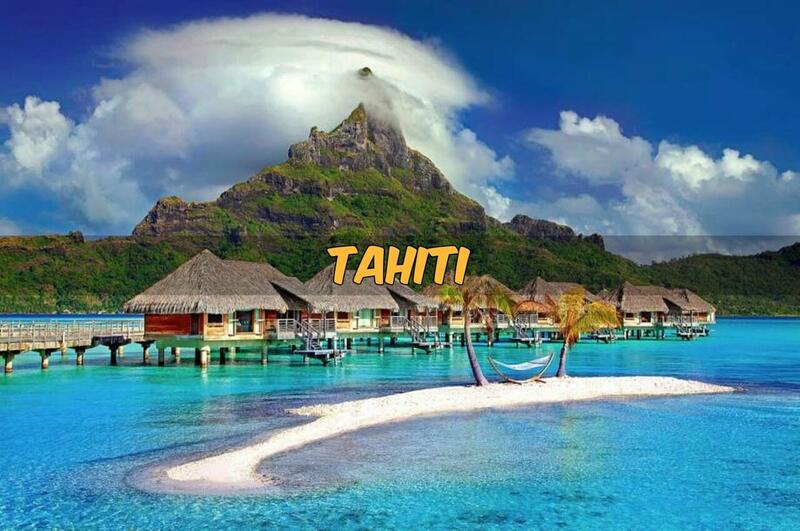 Tahiti is a group of 118 Islands, located in the south Pacific. Here, you can swim in blue lagoons for forever while sipping your favorite cocktail. If you want to add some extra fun into life, do try the safaris, which simply introduce you with the rain forest, old villages and history. Here, you can enjoy snorkeling with the rare marine life species. 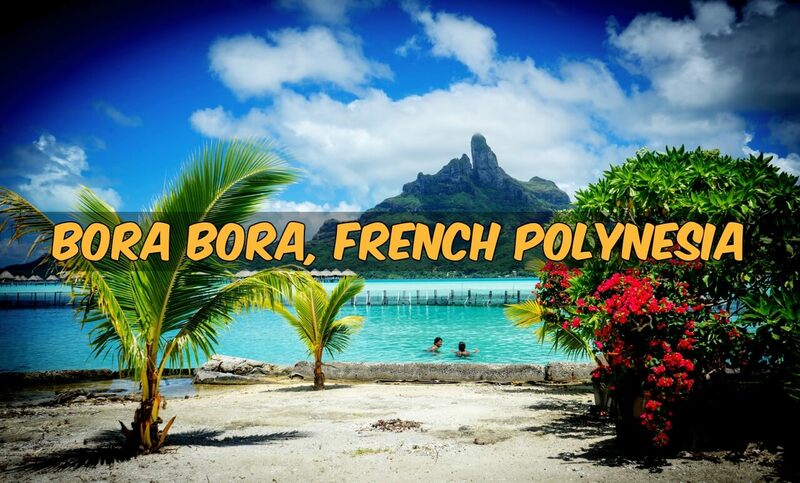 The Tahiti is also famous for the hospitality, luxurious water houses and appetizing food. You can simply sit back on your deck and see the sun set, the colors of the sky, moons and the stars, listen to the music of the waves of the sea and feel the happiness in the air! Being surrounded by the 1700 or more islands of the Philippines, the island is one of big island. The crystal clear water and the stunning beaches will allow you to explore the life and fun both; you can also enjoy snorkeling or diving here. Apart from the beach fun, make your way to the famous underground river, one of the 7 nature wonders of the world and also the longest navigable underground river in the world, let the adventure begin. Here you can find the best accommodation , awesome culinary scenes , lovely culture and most important one , smile on faces and the kindness of the souls, don’t miss it! 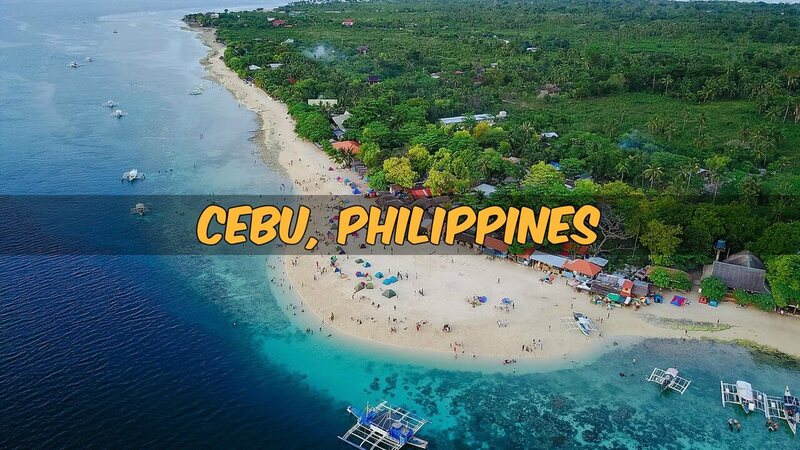 The Cebu is the place where you can find mountains and sea both. Here, you can find yourself exploring the water sports on the sea or hiking the mountains. The place is food heaven for those who love street food, so don’t forget to taste the Lechon. While wandering in Cebu, it’s high time to get pampered, so have some therapeutic water massage. Apart from the nature and food scenes, the nightlife another boon to visit the place, you can spend the whole nights at the disco bars with heart catching tunes. You can also get a chance to swim with the Whale Sharks.